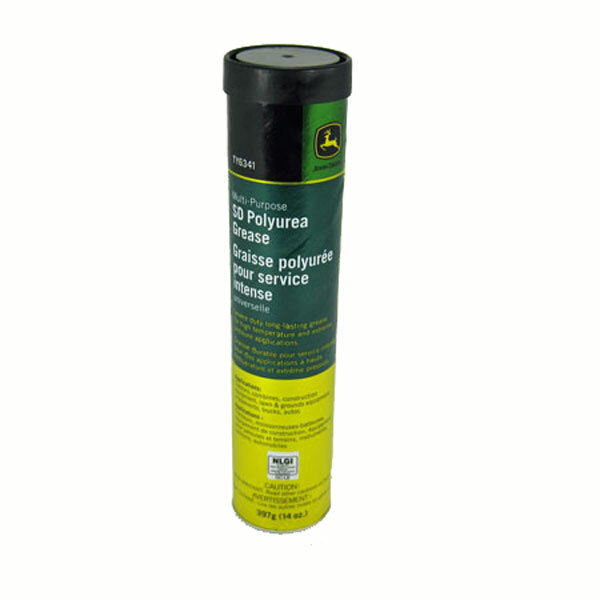 Multi-Purpose SD Polyurea Grease is our best multi purpose grease. I believe in maintaining my equipment based on manufacturer recommendations or better. This grease is what the manufacturer recommends and Green Dealer sells, at a reasonable cost with excellent packaging and shipping. Have not used yet, but was sent correctly. Works as advertised. 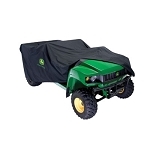 Green color gives high visibility when using. 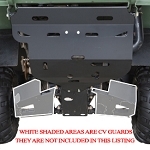 As advertised arrived quickly great product for JD equipment for maintaince and great price for bulk item. Great vendor 5 star.